SNAICC – National Voice for our Children is governed by a Board of Directors and a Council made up of Aboriginal and Torres Strait Islander community-controlled organisations. The Board of Directors is tasked with providing strong cultural and corporate governance to ensure SNAICC’s effectiveness, good management and future prosperity. The Board of Directors meets four times per year and is made up of six SNAICC Council members identified on the basis on a skills matrix, and the Chairperson. The Board will be supported through strategic and policy advice from a Council, which will meet twice per year. The SNAICC Council has been structured this way to bring cross-sector state and territory experience and knowledge to advise on SNAICC policy and strategy and to foster inter-state information exchange and engagement. Council and Board members will both have a term of two years, and can serve a maximum of four terms in a row. All Directors and Council members are Aboriginal or Torres Strait Islander. 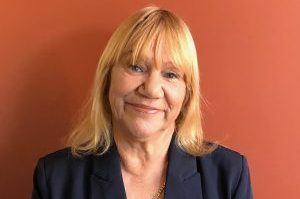 Geraldine Atkinson is a proud Bangerang/Wiradjuri woman with more than 40 years’ experience in driving high-level government and policy reform in Aboriginal education. Geraldine has been the President for the Victorian Aboriginal Education Association Inc (VAEAI) since 1999. 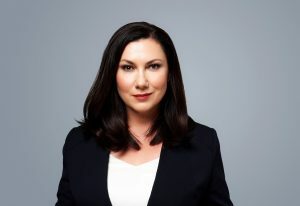 As President, she represents the organisation on Koorie education matters across all education sectors: early childhood, school education, and post compulsory education and training. Rachel is a proud Yorta Yorta woman. She was instrumental in the creation of the Palm Island Community Company and has been CEO since its founding in 2007. 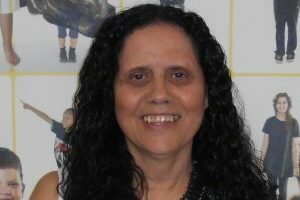 She is the Chair of the Queensland Aboriginal and Torres Strait Islander Child Protection Peak, and a board member of the Queensland First Children and Families Board. She was formerly President of the Queensland Aboriginal and Islander Health Council, and CEO of the Townsville Aboriginal and Islanders Health Service. Tim Ireland is a Bundjalung man from northern NSW. 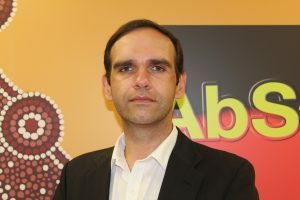 He has served as Chief Executive Officer of AbSec (Aboriginal Child, Family and Community Care State Secretariat) since 2015. He has a background in family and community services and Aboriginal community development. Tim previously worked in senior executive roles at the NSW Department of Family and Community Services, and in Aboriginal community development roles within local government. 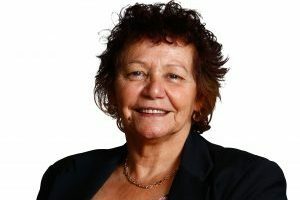 Sharron is a Narungga/Kaurna woman who has been the CEO of Aboriginal Family Support Services (AFSS), the peak Aboriginal child welfare organisation in South Australia, since 1997. Sharron’s experience includes 15 years with Correctional Services in strategic and policy development positions. Sharron’s strengths are building relationships with government and industry on behalf of the community, based on respect and a commitment to protecting the rights of the Aboriginal community. Sharron has been with SNAICC since 1999. Natalie is a Gamilaraay yinar and the CEO of the Queensland Aboriginal and Torres Strait Islander Child Protection Peak (QATSICPP). She is the Chair of the national Family Matters campaign and played a major role in influencing the Queensland Government to embed the Family Matters building blocks as the foundation of the Our Way strategy. Natalie was recently appointed to the Queensland First Children and Families Board to provide guidance in the implementation of the strategy. Kathleen is a proud Widi woman from the Yamatji Nation in Western Australia. She is a Chairperson of Yorganop Association Incorporated and a graduate of Edith Cowan University with a Batchelor of Social Science in Indigenous Services. 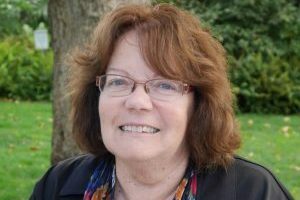 Kathleen’s background includes having worked in child protection, early childhood and training sector where she developed extensive experience in facilitating, coordinating and delivering programs, particularly in rural and remote communities. You can contact members of the SNAICC Board of Directors via the SNAICC office or by contacting the services directly.